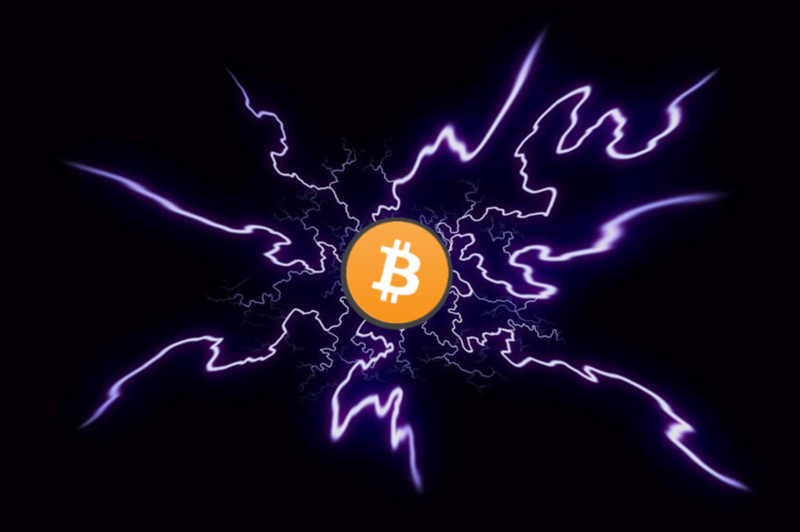 The lightning network has been gaining significant traction in the past year, even though the technology is still in its beta phase it hasn’t stopped Bitcoin enthusiasts from running nodes and transacting with it. Even though the Mainnet launched a year ago, the network already has more active nodes than prominent Cryptocurrencies like Litecoin (LTC), Monero (XMR), EOS, XRP, Bitcoin Cash (BCH), Tron (TRX) and many more. According to 1ML.com, Bitcoin’s lightning network currently has 3963 nodes that have active channels and over 1060 BTC (around $4.25 Million) in network capacity. Crypto research firm Longhash released an article comparing the number of active nodes in the lightning network with other major Cryptocurrencies like Ethereum, Litecoin, Monero, EOS, etc. According to the data, Lightning network has the third highest number of active nodes only after Bitcoin (BTC) and Ethereum (ETH). Litecoin (LTC), Bitcoin Cash (BCH) and Monero (XMR) have 1832, 1535 and 1515 active nodes respectively, which are less than half the number of Lightning nodes. Even faster Cryptocurrencies like XRP and Stellar have one-third the number of nodes in the Lightning network. The lightning network is a layer two solution that will enable lower fees, instant transactions, scalability to millions of transactions per second, etc. It is, however, different from Bitcoin’s layer one as it has points of centralization. It acts as a payment layer on top of Bitcoin’s network which is a settlement layer. The number of nodes is an important metric in Proof of Work Blockchains like Bitcoin and Litecoin as it signifies the level of decentralization in the network. But this may not necessarily true for Blockchains with other consensus mechanisms like EOS and Tron. Findings from The Block indicate that a few nodes handle significant amounts of lightning network’s capacity. Even though we are still in the early days of layer two solutions, it is still very exciting as these technologies could shape the future of global value exchange.